This analysis is correct, at least based on my 30+ years of experience with “BI”. My business has been steadily growing since I made the shift to suggesting Excel-solutions. You need no marketing you just become the wizard making the client’s computer doing magic things. 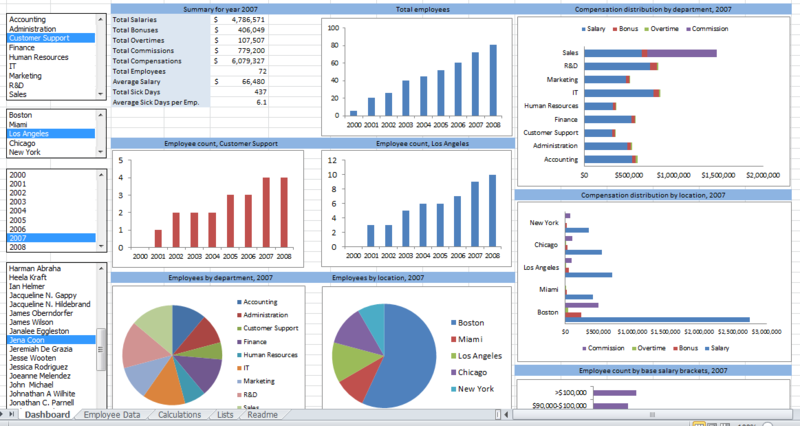 When done they continue with the skill they have in Excel to generate business value. 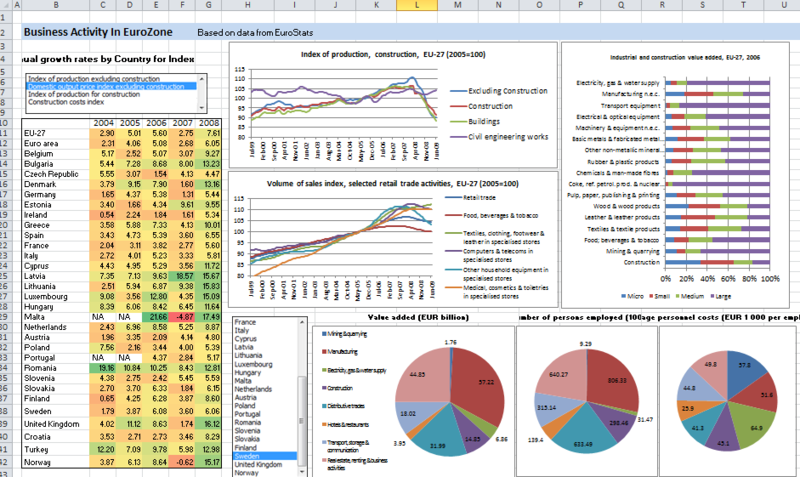 I myself use Excel on a daily basis, mostly for dashboarding. 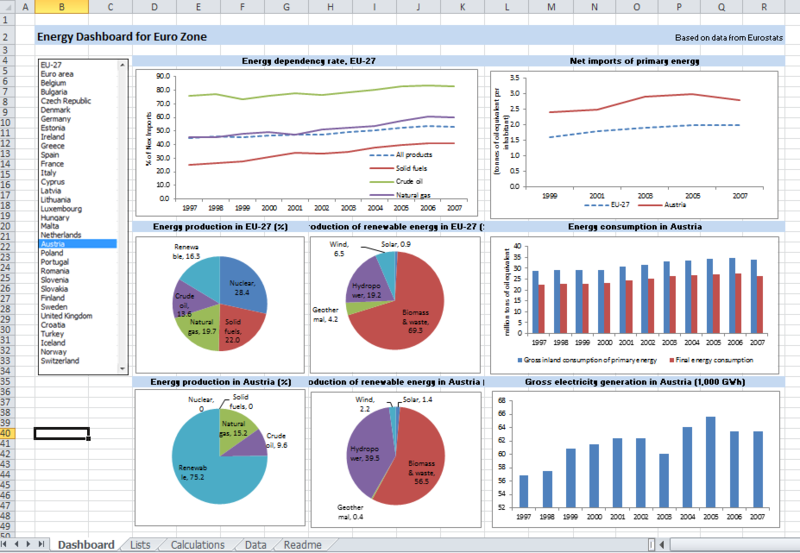 I recently found a nice Excel addon – http://www.xlreport.com – which allows my to connect to my SQL database and query it into Excel.